CashBet is a blockchain and cryptocurrency company hiring for 5 blockchain jobs. 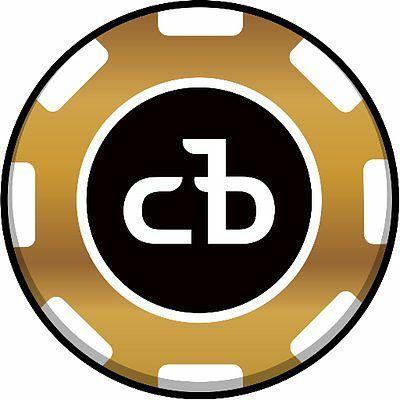 Open positions include Business Development Manager with crypto-ready iGaming platform company, Sr. Golang Developer with crypto-ready iGaming platform company, Sr. Product Manager with crypto-ready iGaming platform company, Sr. Python Engineer with crypto-ready iGaming platform company, Sr. Blockchain Engineer with crypto-ready iGaming platform company. They are searching for people in Marketing, Engineering, Product Management.